Fr. 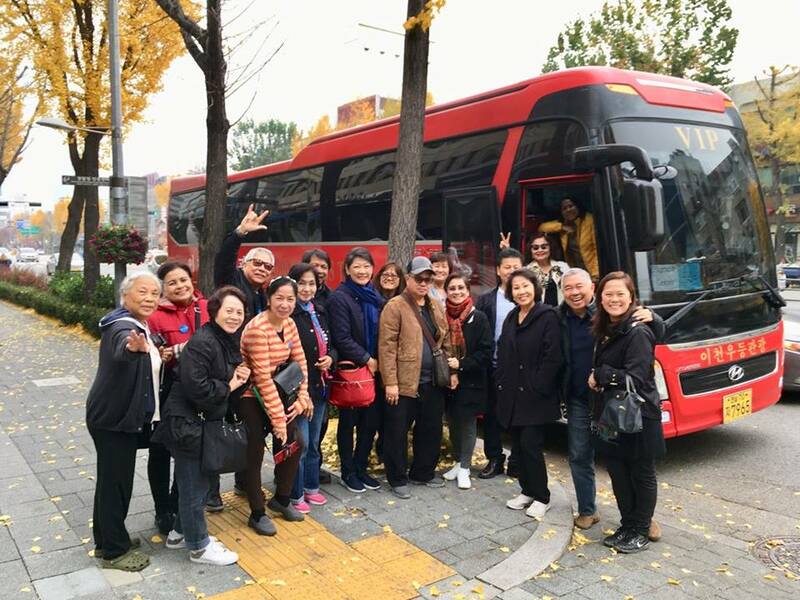 Larry Faraon recently led a 7-day Pilgrimage to South Korea with Our Lady of Naju. Fr. 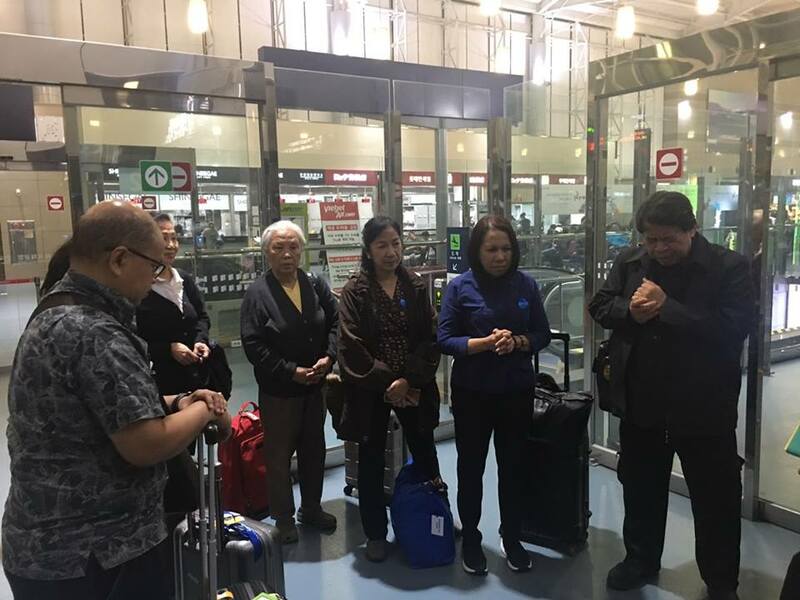 Larry Faraon and our pilgrims began their pilgrimage with prayers at the airport. “Every pilgrimage is an invitation, a calling from God.” ~ an excerpt from the homily of Fr. 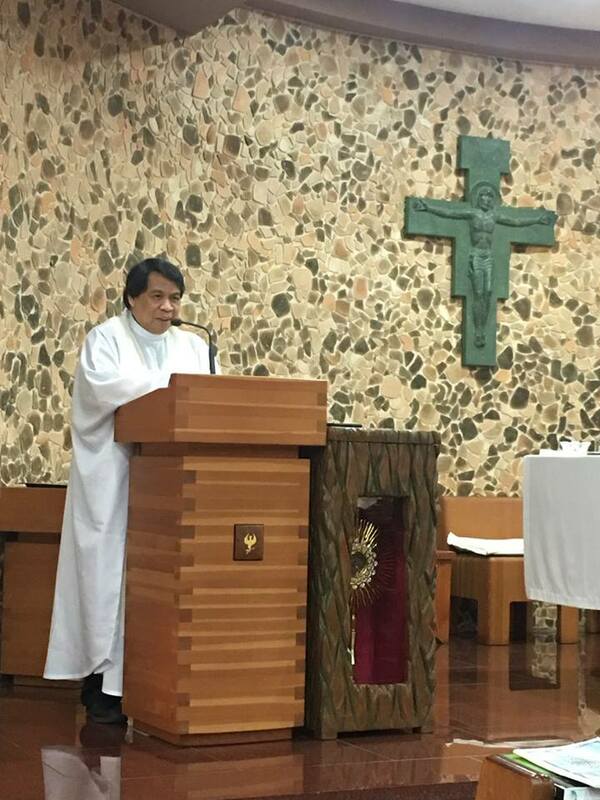 Larry Faraon during our first Mass at Haeundae Church in Busan. 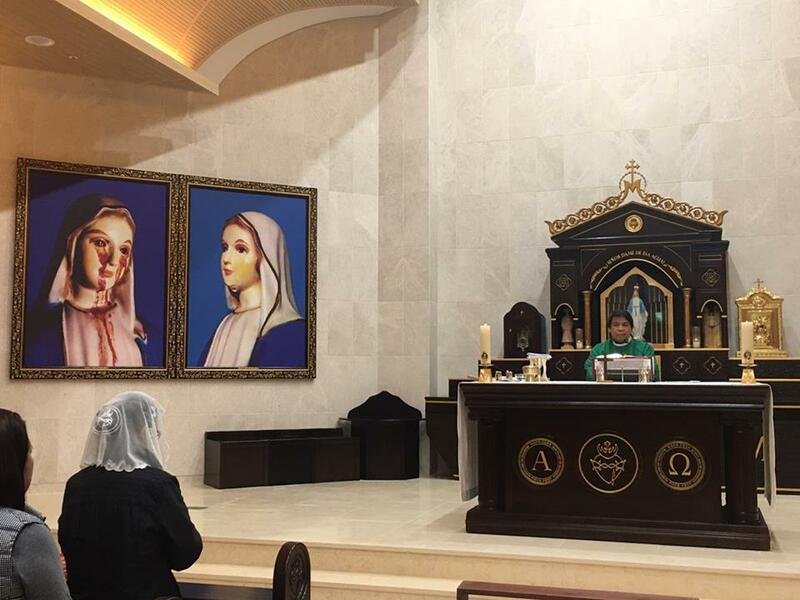 Blessed to be the first group to celebrate mass at the new chapel of the House of the Blessed Mother in Naju, South Korea. “Miracles are important but the MESSAGE (behind the miracle) is more important.” ~ Reflections from Fr. 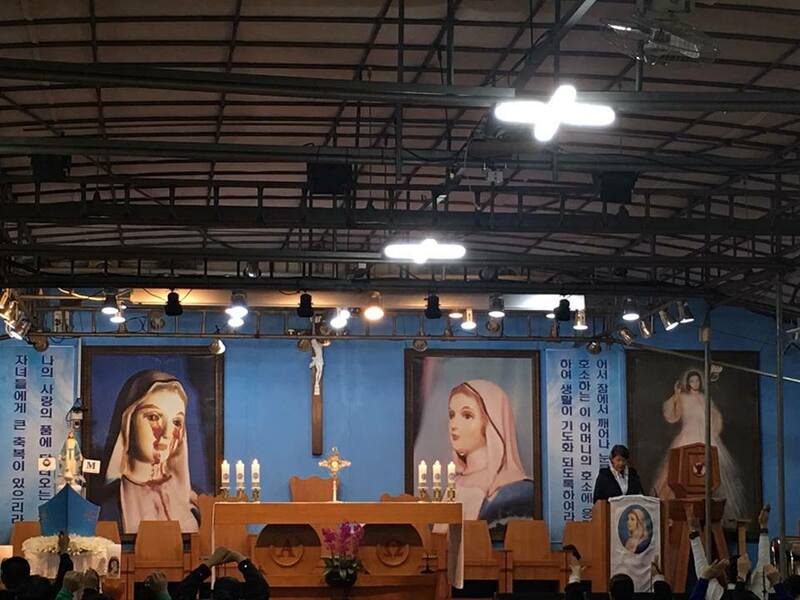 Francis Su at the House of the Blessed Mother in Naju, South Korea. In spite of the rains, Fr. 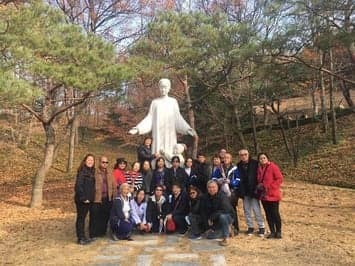 Larry Faraon and our pilgrims prayed the Stations of the Cross at the Blessed Mother Mountain in Naju, Korea. 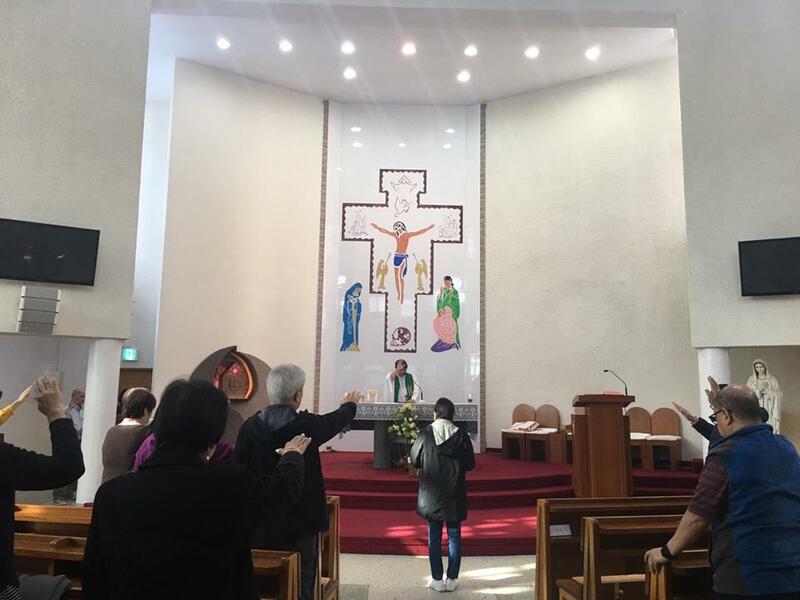 After the Stations of the Cross, the experience was capped off with a communal Mass in Korean and Holy Hour. 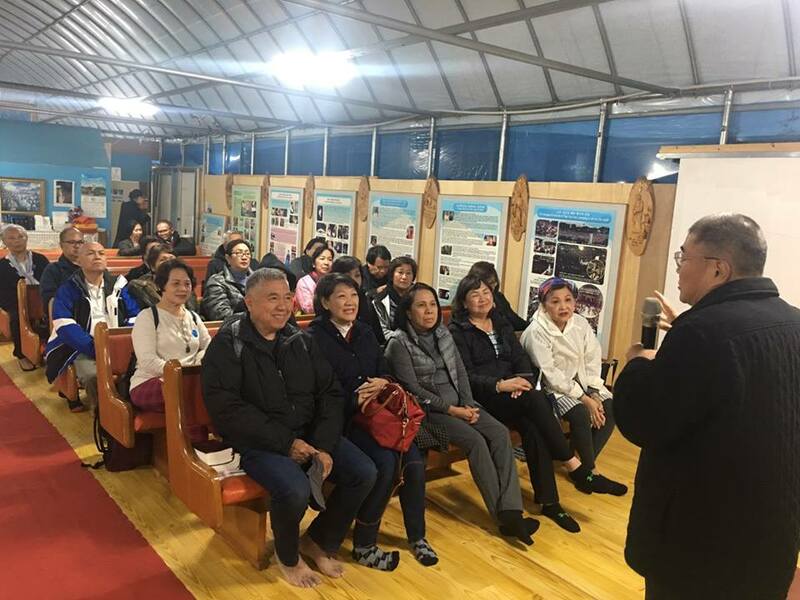 From Naju, Fr. 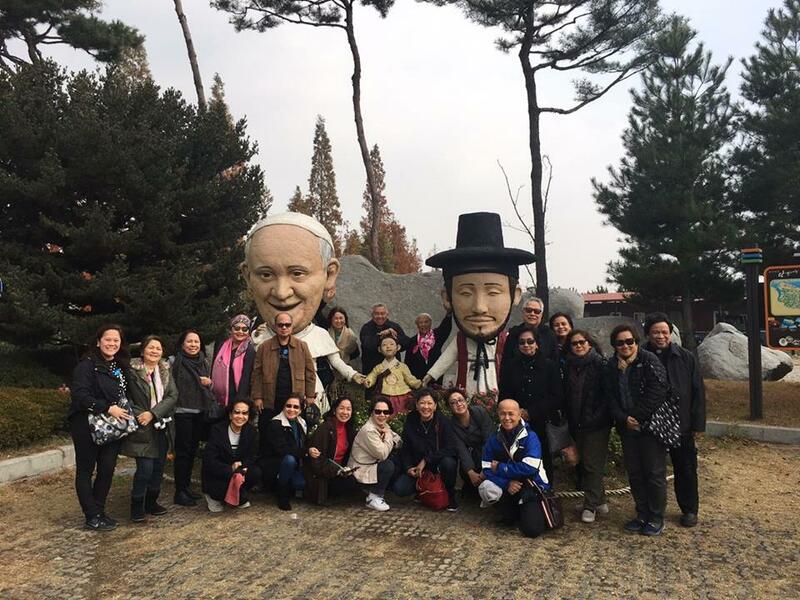 Larry and our pilgrims visited the village of Solmoe, , known as the Bethlehem of Korean Catholicism. 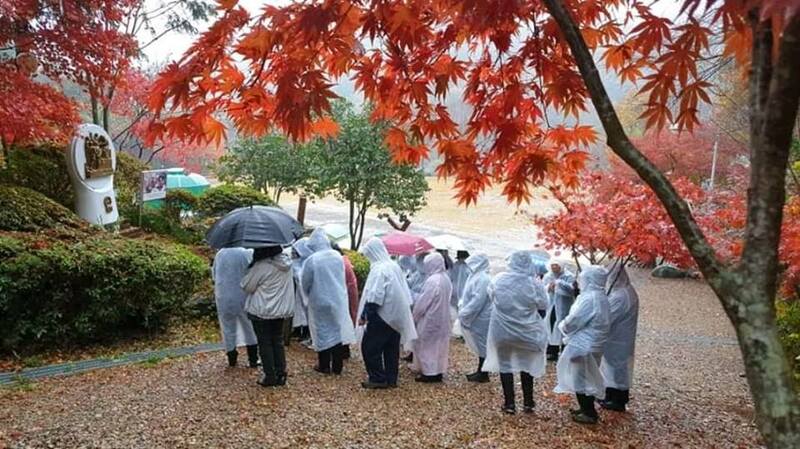 This is the place where the first Korean Catholic Priest, St. Kim Dae-geon, was born. “We are the Church, make the Church your home, make the church your own.” ~ Reflections of Fr. Larry during mass at Haemi Shrine, also known as the Graves of the Unknown Martyrs. Fr. 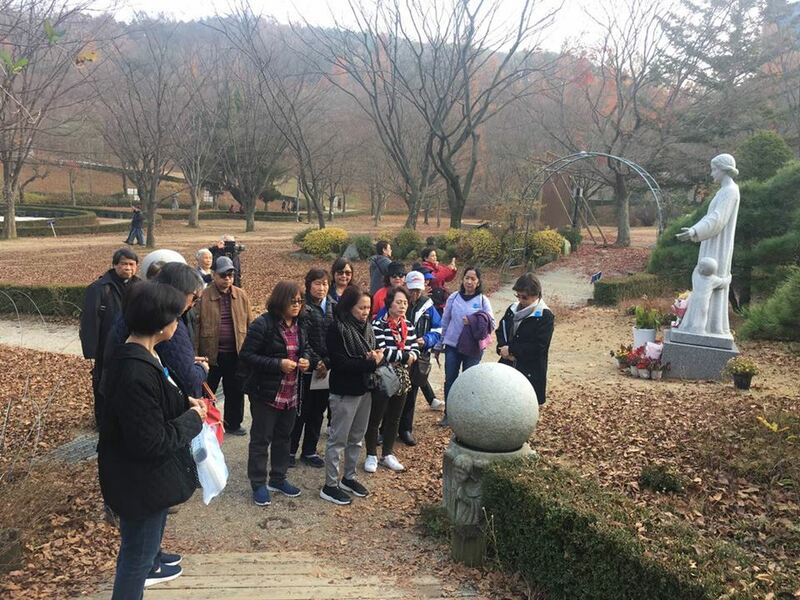 Larry and our pilgrims prayed the Rosary at the Rosary Road, a lovely path surrounded by trees and shrubs, at the Shrine of Our Lady of the Rosary of Namyang. Fr. 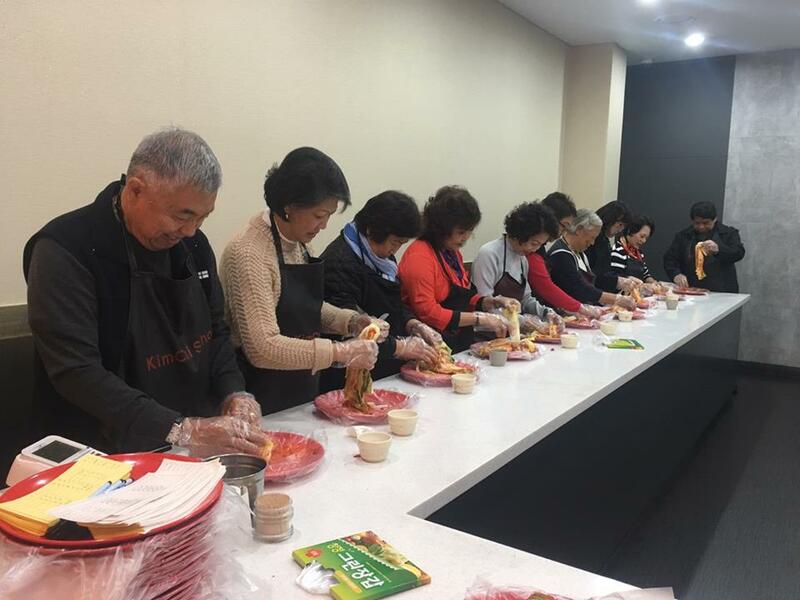 Larry and our pilgrims learned how to prepare Kimchi at the Kimchi Learning School. 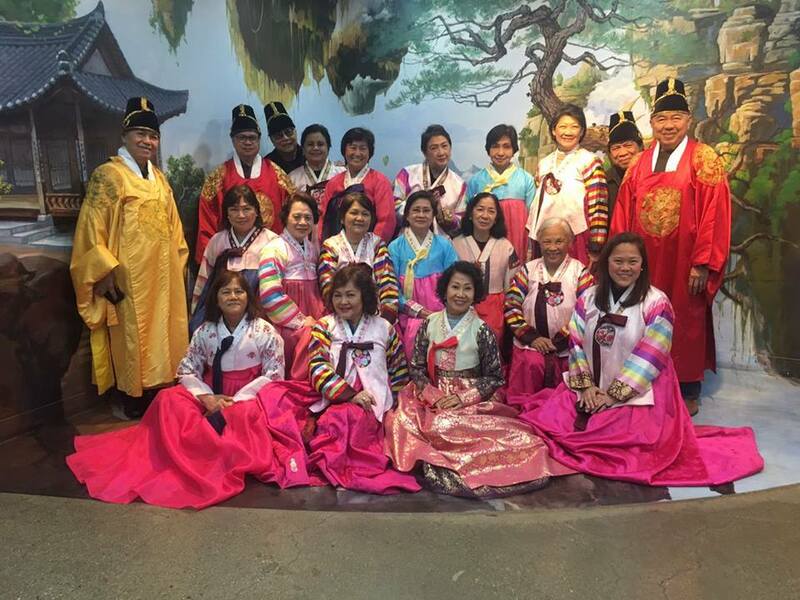 Our pilgrims had the chance to wear the Hanbok, a traditional Korean attire. Thankful for a blessed journey! Our Lady of Naju, pray for us.